Consumers who have been squeezed by rapidly rising gasoline prices may soon get some relief. A new report by the International Energy Agency (IEA) predicts the recent spike in world oil prices is pretty much over, with crude oil prices moderating for the rest of 2018. That could keep gasoline prices from going even higher. The report anticipates increased demand in 2019, but the authors say increased production from non-OPEC countries like the U.S. and Russia should keep demand and supply in balance. Already, the extra production is paying off for consumers at the gas pump. The AAA Fuel Gauge Survey shows the national average price of regular gas is $2.90 a gallon, down four cents in the last seven days. It's still four cents higher than a month ago, when prices surged ahead of the Memorial Day weekend. Earlier this week, AAA reported that the rise in fuel prices was costing consumers an average of $69 a month more to fill their tanks. 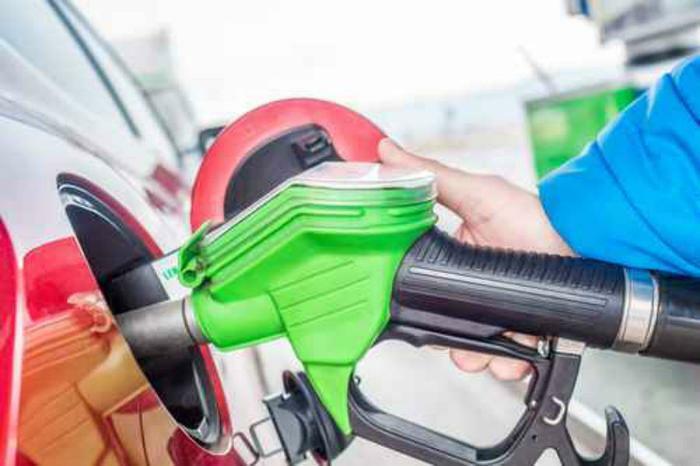 The auto club estimates that gasoline expenses are accounting, on average, for 7 percent of the typical consumer’s 2018 annual income. The recent easing of fuel prices has come earlier than expected. Normally, prices rise through the Independence Day holiday before beginning to ease. After Labor Day, refineries return to producing winter grade fuel blends, which cost less. Hawaii has the highest average gasoline price in the nation, at $3.73 a gallon, but California is a close second, at $3.71. According to AAA, Mono County, Calif., is the costliest place to fill up, with an average gas price of $4.41 per gallon. The cheapest fuel in the nation is found in South Carolina, where the statewide average is $2.57 a gallon.